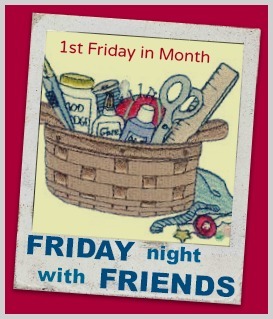 Ive linked up with Cheryl for Friday Night Stitching with Friends!! What a wonderful idea, I always miss the normal Friday night sew ins...but Ive linked up and Im ready with a project!!! Why not join us...the more the merrier! !